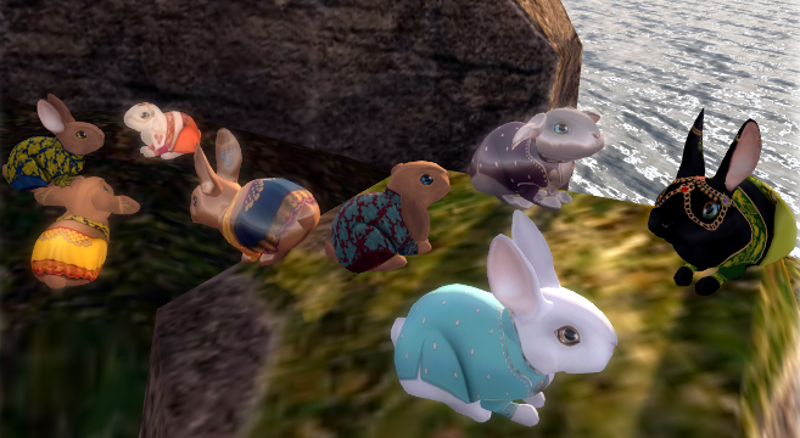 This weekend, Second Life bunnies will starve and die. This weekend, Second Life bunnies will starve and die. Ozimals, a popular virtual pet creator, got hit with a cease-and-desist order, meaning no more support for existing products. As a result, many of their bunnies won’t be able to eat. They’ll die on Saturday. Check out the full story on Waypoint.